So its the new year, I’m sure there are so many things that you want to talk about, and here is your chance! 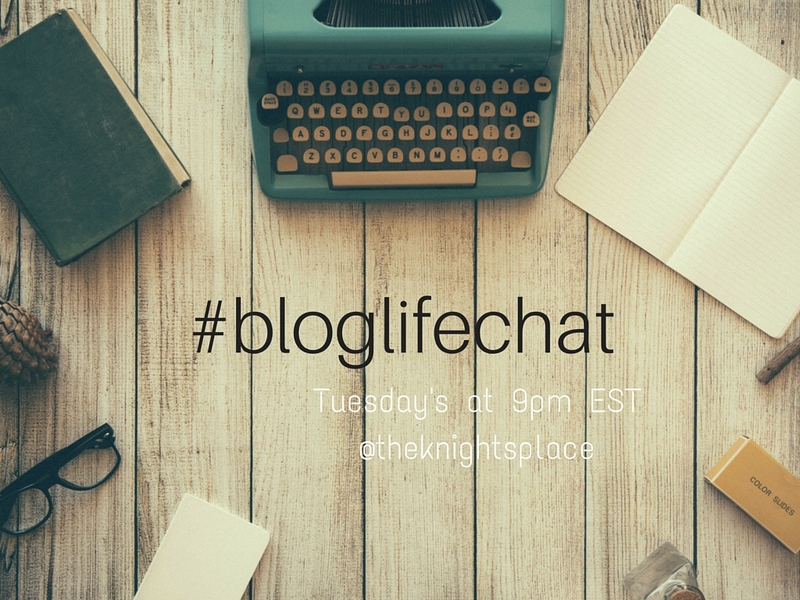 I can not wait for The Blogger Life Chat! I just want to make sure all of you, have it on your schedule! Tonight at 9pm EST I hope it is a wonderful turn out! Follow me on twitter, so you can keep update on the chat!! 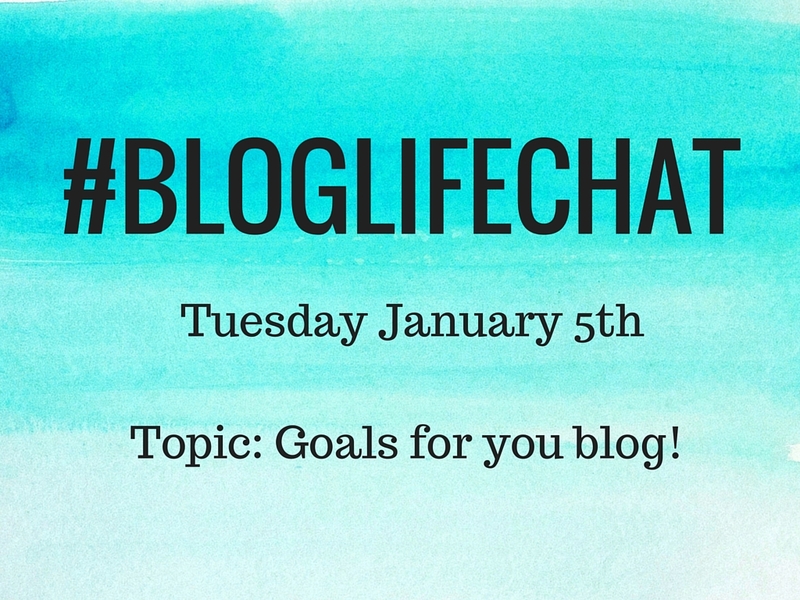 Our topic for this discussion will be goals for our blog! How we will grow together, and how we will help each other achieve our goals! Will you be joining our chat tonight?